In Atlanta and all of Georgia, it’s Trotter Company for Drainage, Basement Waterproofing, Crawlspace Waterproofing, Foundation Piering and Wall Reinforcement. All of our projects are designed and supervised by our NAWSRC certified staff. With 85 years of experience making foundation repairs in Georgia’s unique red clay, Trotter Company will impress you with the most experienced people in the business. At Trotter, customer education has always been our highest priority. 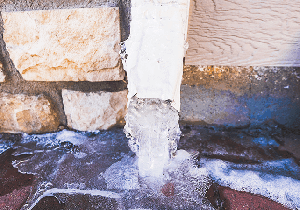 With the help of the experienced waterproofing/foundation repair specialists at Trotter Company, it is our goal to answer any question you may have concerning the most complex task in construction – storm water management and foundation shoring. It is our pleasure to provide you with hundreds of references from your neighborhood to make it easy for you to pick a contractor that won’t disappoint you! How do you know if you’ve got water in your basement? 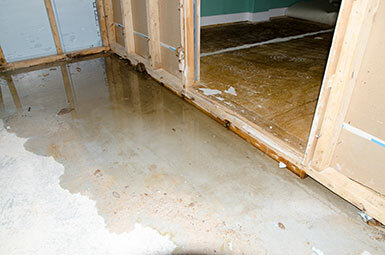 Before the new Trotter System, all sub-floor basement systems flooded the soil under the basement floor with rain water. Only the Trotter System warrants no water or dampness from our basement system – a full 8 feet high on masonry walls! Most settlement problems are a result of structures being built on poorly compacted fill dirt which has been infiltrated by storm water. 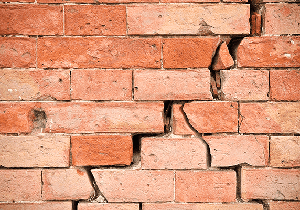 Existing soil conditions, as well as poor construction, can cause settlement problems. 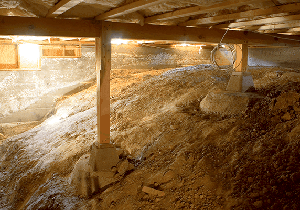 It’s best to address this ASAP since a problem in your crawlspace will eventually spread to other areas of your home causing major damage. 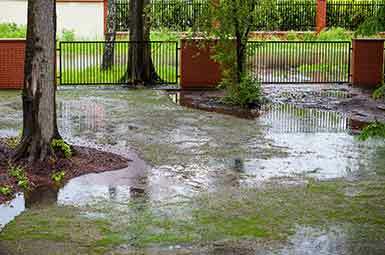 Poor drainage can destroy your home! 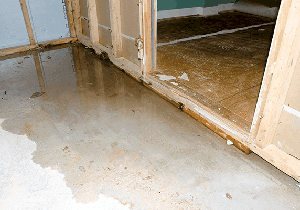 It is very important that water can flow away from your structure. If storm water is allowed to pool near your foundation, you are asking for a wet basement and the possibility of a basement wall collapse.